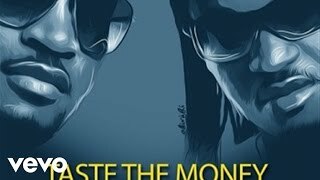 Here goes the official lyrics to P-Square's Taste The Money (Testimony) new music. Lyrics was supplied by their brother and manager, Jude Engees via P-Square Vevo. Enjoy and get familiar with the lyrics. Peter and Paul Okoye are masters of their craft. 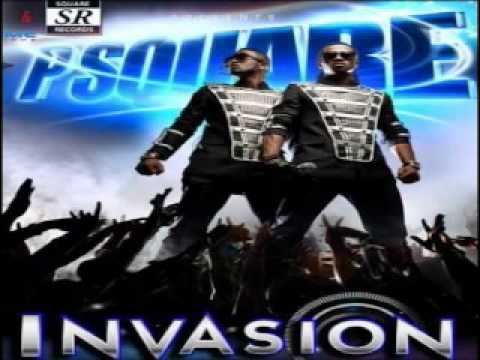 Thanks p-square for your good work. Proud of you guys.